Birthed from the uncommon alliance between watch company Swatch and Mercedes-Benz, Smart's goal was to bring a stylish city car to the masses with a level of personalization not seen in other models. The first Fortwo rolled off the line at Smartville (in Hambach, France) almost 20 years ago, but it took another nine years for the little cars to arrive in the U.S. as 2008 models. Still, Smart thinks that's a reason to celebrate, so it's rolling out a special 10th Anniversary Edition Fortwo at the 2018 North American International Auto Show in Detroit for the occasion. 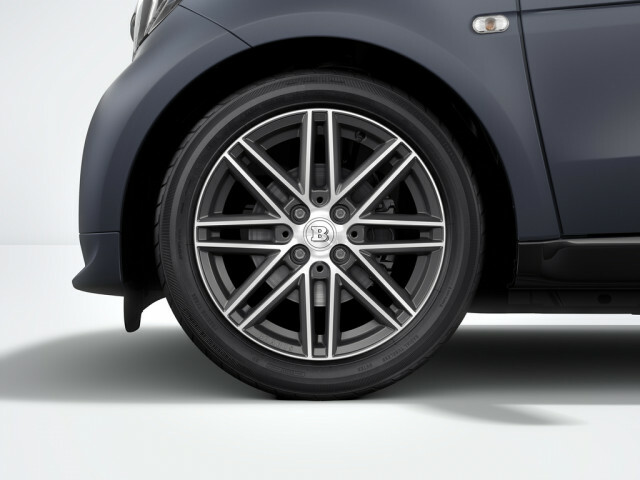 The Smart Fortwo 10th Anniversary Edition brings a handful of appearance goods to the diminutive car, including Sapphire Blue paint, 10th Anniversary badges instead of trim badges, and a host of Brabus bits, such as a shift knob, carpets, and 16-inch Monoblock VII wheels. The special edition will only be available for a limited time throughout the 2018 model year, and it can only be optioned to Passion and Prime trims. The 10th Anniversary Edition package adds $1,950 atop the price of a Fortwo. This year also marks the second full model year Smart will be a wholly electric affair. For 2017, the automaker announced it would drop the gas-powered Fortwo in favor of its Electric Drive model. That makes it the first automotive marque to transition entirely away from fossil fuels to battery power. 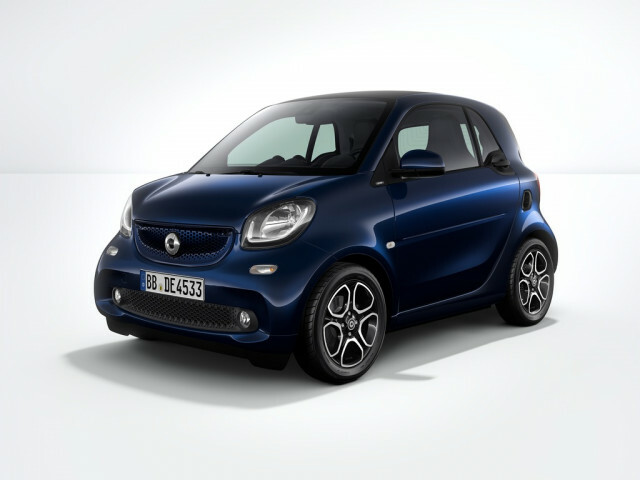 All Fortwo Coupe and Cabrio models in the United States are powered by a 17.6 kilowatt-hour lithium-ion battery that sends power to a 60-kilowatt (80-horsepower) electric motor to produce 118 lb-ft of torque. The combination is good for an EPA estimated range of 57 or 58 miles in the Cabrio soft-top or the Coupe fixed-roof versions, respectively. Smart claims the Fortwo Cabrio is the only electric-drive convertible on the market in America.